The boys have a day off baseball so our family is looking forward to a nice quiet day at home. We are going to hang out, read our library books and just take things easy. It is supposed to be a hot day as well so I am grateful for my A/C. All in all, not too exciting a day for our family, but boring is just fine for me today! 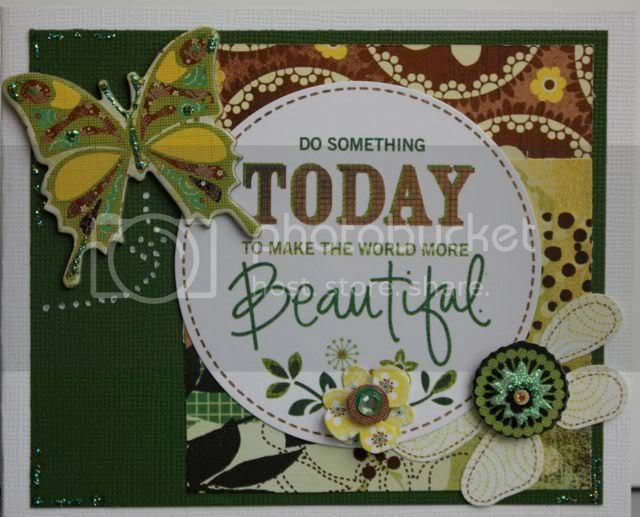 I also accented the butterfly with Stickles. 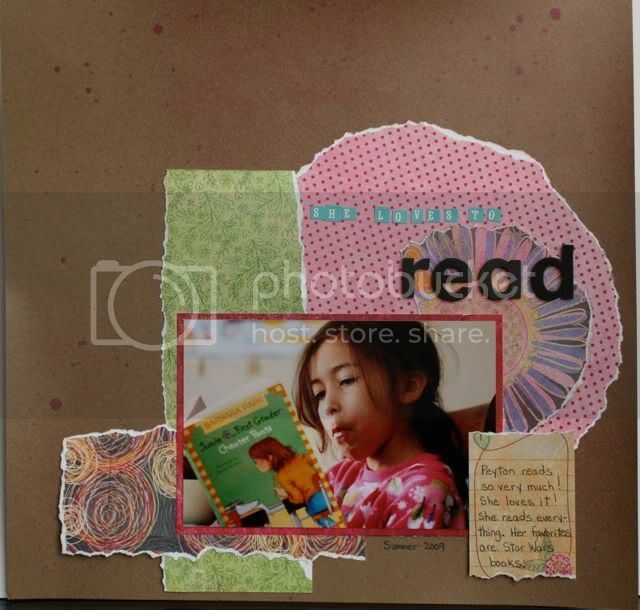 I did this next layout for another challenge at Scrapshotz. 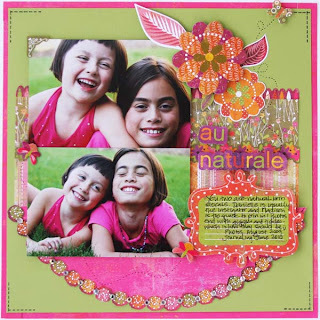 This challenge was to use torn paper scraps on a layout. I used Basic Grey pp on this as well. The blue alphas are from Cosmo Cricket, I love this alphas and the black alphas are Thickers. These last two layouts bring my total for the Summer Trash Your Stash Challenge to 5 . My goal is to complete 50 projects this summer. 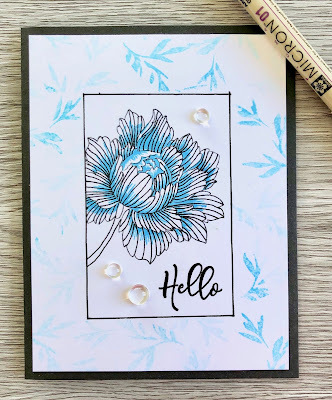 Next up is a layout tag so I'll share the results when I'm done!